The emergence of inbound marketing in the last decade has created a heated debate in the marketing world. Inbound versus outbound marketing — which is better? We’re experts and practitioners of marketing, and try to assess marketing concepts individually rather than universally. While we have embraced inbound, we recognize that outbound still serves an important role in marketing. After all, for some organizations outbound alone might be the best strategy. In other cases, it is sometimes best to actually combine inbound and outbound. Inbound marketing is an approach that caters to the modern buyer who on average does 70% of their research on a product before contacting the company they are researching. Inbound is designed to bring potential customers to your business who are active in the market. The concept is about getting found, rather than forcing your message on people who may or may not be interested. Another way of looking at inbound marketing is to align your organization with the Buyer’s Journey; the natural process a modern consumer goes through when searching for a solution online. 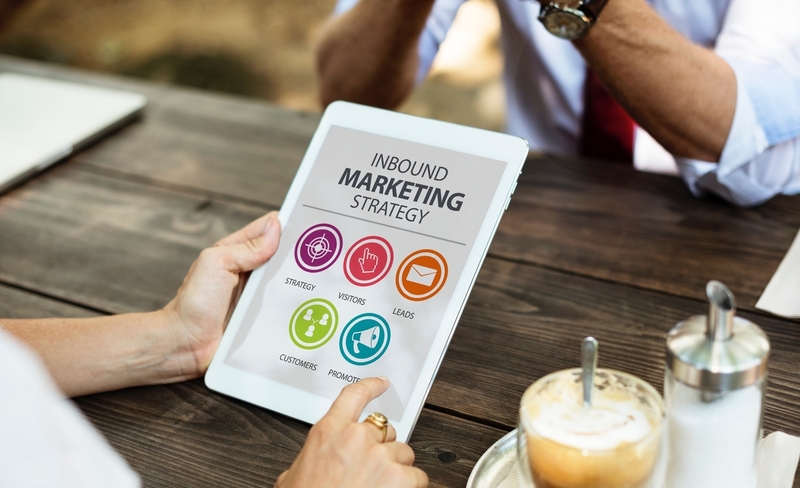 Inbound marketing tactics like these are designed to help prospects discover your business in the early stages of the Buyer’s Journey and educate them on the benefits of your solution while building trust throughout the process. Unlike inbound marketing, outbound generally doesn’t consider the Buyer’s Journey. Anyone who says that either inbound or outbound is always superior is giving you a biased answer. To determine which one is best, you have to consider your particular business, audience and your marketing objectives. One strength of inbound marketing is focusing on providing value to your prospects. It’s educational and often non-promotional. Since inbound marketing aligns with the Buyer’s Journey, it builds a relationship between your prospects and your brand. The intention attracts prospects to your brand at the right time, as opposed to interrupting them at a time when they are NOT in the market for what you offer. Buyers find this preferable over being inundated with information about products they aren’t interested in. The goal? Help them in their search for answers when they are interested in a product. The other advantage is the long-term ROI. Generally speaking, inbound marketing requires a higher upfront investment and brings slower results for the first several months. However, those initial stages are necessary to build your digital marketing assets, increase your presence online, and rank higher in search engines. Over time, the value of those assets increases at a higher rate and cost less to maintain. Digital assets like blog posts and premium offers can continue to generate leads years after they were created without costing an additional penny. The biggest strength of outbound marketing is its ability to get in front of a vast number of people quickly to build awareness. If done correctly, you can launch an outbound marketing campaign, get seen by millions, and have new customers within a few weeks — however, the results are more dependent on the money you invest. The usual results last as long as you are spending to market your product or company. Unlike inbound, you don’t get tangible long-term assets that continue to generate leads with outbound marketing. This is largely why outbound marketing approach is often less desirable. In fact, entire businesses are built on the premise of regaining control that buyers have lost to outbound marketing. Take for example Netflix, which is based on viewers frustrations with TV’s advertisement laden programming. 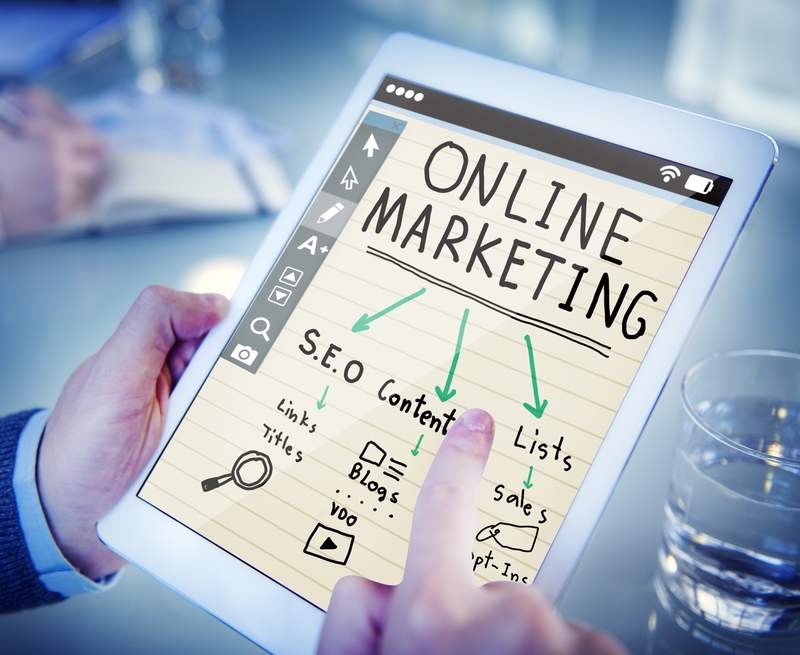 Some businesses have found success in using only inbound or outbound marketing exclusively. On the other hand, others have found a balance of both options to be preferable. Ultimately, you must figure out what is right for your company. First, you have to consider who your ideal buyers are and how they typically shop for what you offer. Where do they go to learn more about the types solutions you offer? What are you trying to achieve? Do you want to build brand awareness? Drive traffic? How many customers are you aiming to get and what’s your timeline for that goal? Inbound marketing is the best long-term strategy, but it’s probably not going to increase business dramatically within the first few months. Outbound marketing on the other hand can help you get customers in the door quickly, but it comes with diminishing returns. More often than not, the best strategy is to combine the two, while taking an inbound approach to both – meaning you measure results accurately. It’s often best to aim for for long-term brand-building alongside short-term growth. Finally, you should consider how the marketing tactics you deploy will affect your brand’s image. Launching an aggressive cold-calling campaign might get some sales upfront, but how will it affect your reputation long-term? You only want to use marketing tactics that your brand can be proud of, and that your customers would approve of if they knew how you executed them. The truth usually comes out, and it’s incredibly difficult to overcome a bad reputation. We believe an inbound-focused approach uses outbound marketing when appropriate by using outbound tactics to get in front of potential buyers, while still focusing more on helping than selling. For example: If you sold women’s purses, you could run a PPC (pay-per-click) advertising campaign that promotes a free guide on matching your wallet to a purse — instead of promoting the product directly. The process works because you are engaging them with your brand by supplying a good solution, instead of only asking for their money. Another example, you could use inbound marketing to gather leads and promote your business at an upcoming event. Is Inbound or Outbound Better? Both marketing options require two separate approaches, but can be effective either together or individually. Each one has its unique set of advantages and disadvantages. Outbound shows higher short-term results with increased cost over the long-term, while inbound marketing tends to prove a long-term solution with slightly higher short-term costs. 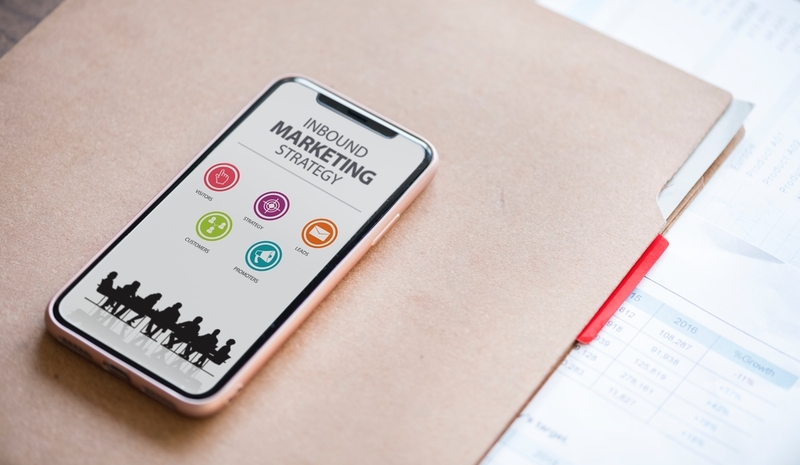 The strategy most businesses find useful is to use both inbound and outbound marketing while maintaining a modern marketing approach.